The Fenner Alps Weather Station is located in Fenner, New York about two miles southwest of the Fenner Wind Farm. 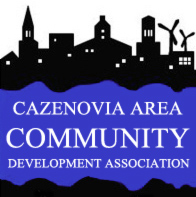 The mission of the Cazenovia Area Community Development Association (CACDA) is to enhance economic vitality and preserve the rural, historic character of our region through education, consensus-building and project implementation. Central New York is a spectacular place to enjoy the outdoors. Our extensive trail system provides an excellent venue for hiking, running, snowshoeing, and cross-country skiing. Many triathlon enthusiasts have discovered CNY as a great place for triathlon training. Our many waterways provide a range of opportunities for fishing and paddling. 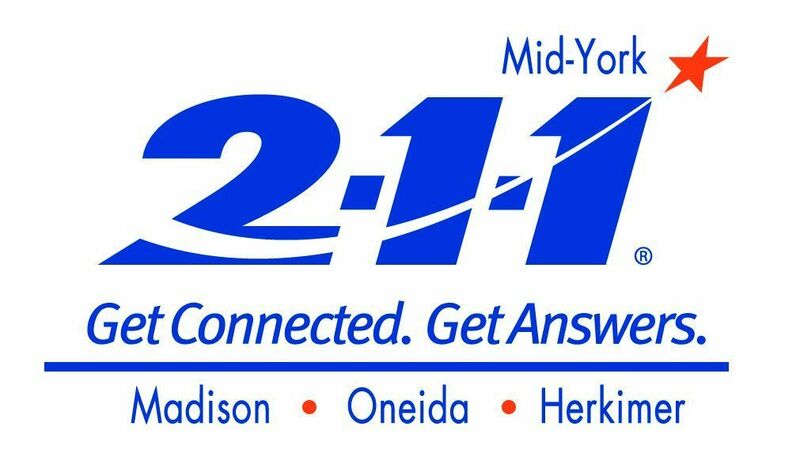 There are many locations for launching a kayak or canoe in CNY. Anglers can enjoy fly fishing on a world class stream, excellent lake fishing or ice fishing in the winter. 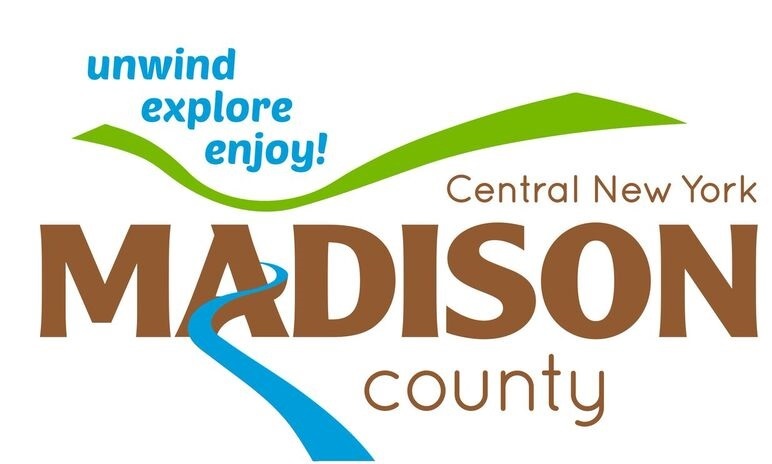 CNY's scenic rural roads provide excellent opportunities for cyclists of all abilities. There are also many cultural sites to explore along the way. Exploring, Building, Maintaining the Link Trail in Central New York - a part of America’s Longest Hiking Trail. 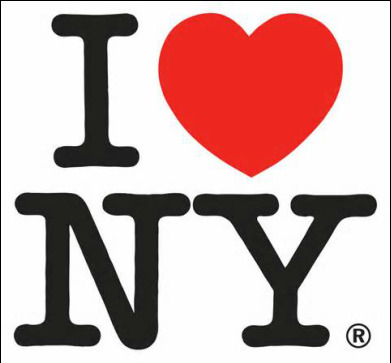 The Central New York Chapter is active and growing with approximately 200 members. One of our goals is to continue increasing membership, both in terms of number and diversity.